Adding another entry to the Tegra Zone's small, yet ever growing collection of Tegra 3 optimized games, Pitbull Studio Ltd is planning to release Big Top THD in December 2011. 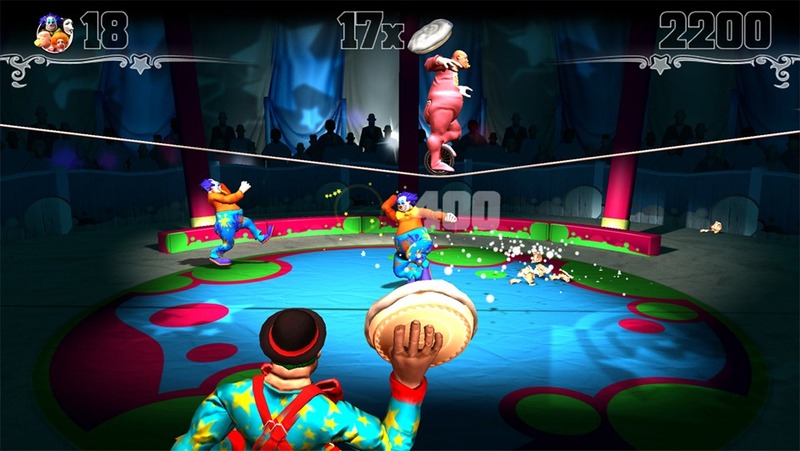 Big Top is a cartoony, yet lavishly styled game that lets you run away to the circus, while fully utilizing the awesomeness that is NVIDIA's powerful quad-core superchip. 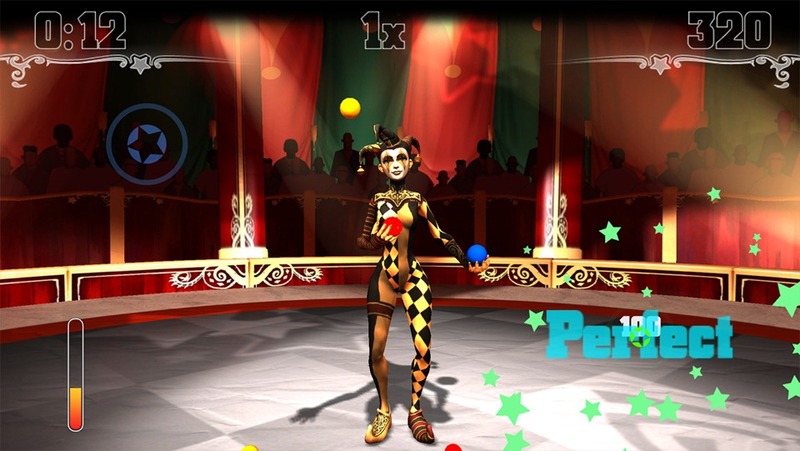 Big Top THD takes players through a beautifully-rendered circus, including pie throwing, plate spinning, juggling, and diving challenges as well as testing a handful of other typical circus skills. 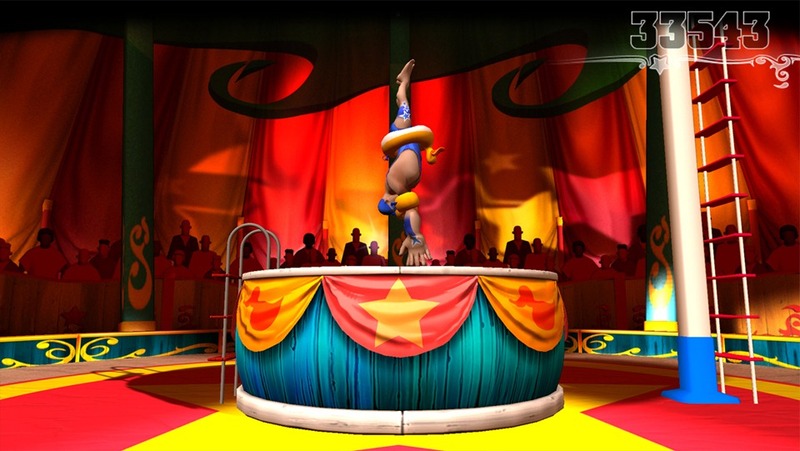 Besides allowing players to try their hand at various circus acts, the game is technologically stunning, incorporating real-time shadow generation, per-pixel lighting, and sophisticated animation capabilities. Big Top looks like a lot of fun, and appears to be a fully-structured game, rather than an interactive technical demo like Glowball. In any case, you can check out Big Top THD's official listing at NVIDIA's Tegra Zone for more screenshots and a full description.